Lady Gaga is set to open the 2011 MTV VMAs with an explosive performance of—hopefully—a set of her hits, or just “Yoü And I”. Tune in on August 28! 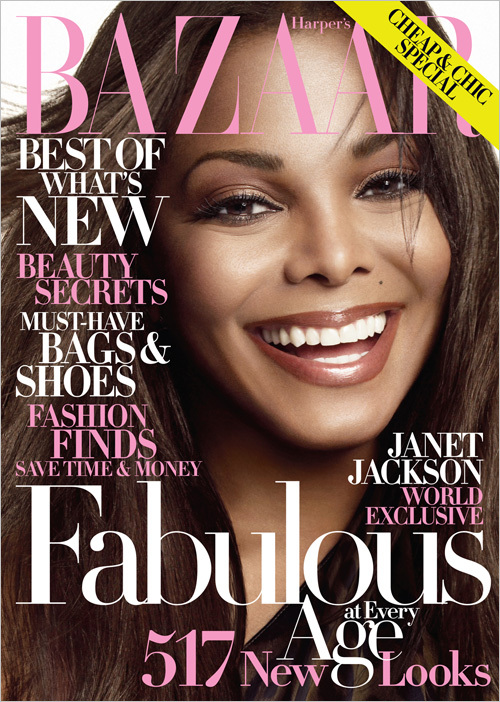 MTV is honoring Britney Spears come August 28; this video shows Spears dancing around and many nods to pop’s greatest figures: Michael Jackson, Janet Jackson, and Madonna. Fans of Daria can now rejoice for there will be a DVD release of the show almost 12 years since the first episode aired. 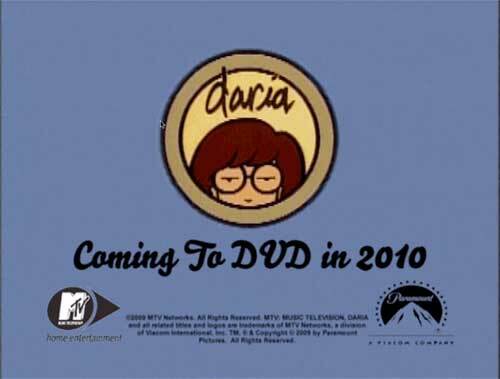 There was an ad promoting Daria hitting DVD in 2010 at the begging of the newly released DVD of the long awaited MTV original The State. Above is Daria’s screencap.